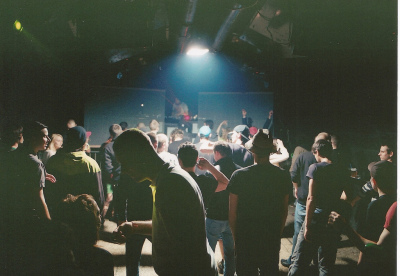 Subclub is a subterranean night club situated in Bratislava, Slovakia. The club was once an emergency military storage bunker built into the hill below Bratislava castle. 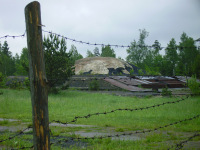 The bunker is entered from the base of the hill, through one of the long concrete tunnels linking it to other storage facilities and the outside world. The door at the entrance to the bunker is made from thick steel. The club is mainly renowned for its drum and bass nights, although it also hosts techno, minimal, electro, ska and crossover club nights.